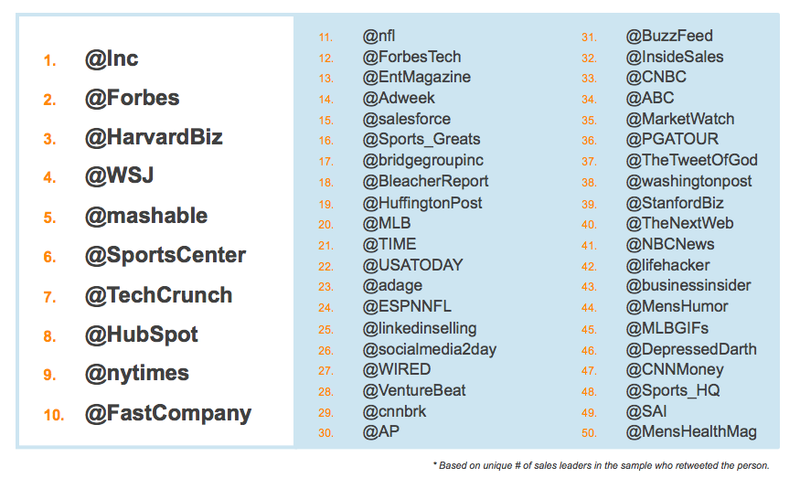 What are other sales reps doing on Twitter? Who do they follow? What do they share? Wouldn’t it be great to know what others in your industry are doing on social media? Leadtail and Hoovers released a report last month that focused on just that. Aside from uncovering sales reps’ Twitter trends, what surprised them most about the results was how often sales reps are engaging with marketing-related content. Their findings give weight to the increased importance of smarketing—the alignment between sales and marketing. The study identified the Twitter activity of 580 B2B and B2C North American sales reps from July-September of 2014 to analyze what makes them tick. Here are some of the most common twitter habits of sales leaders that will help your team prospect better and utilize social media more effectively. Most content shared to Twitter from other social media sites came from YouTube (39%) and LinkedIn (36%). 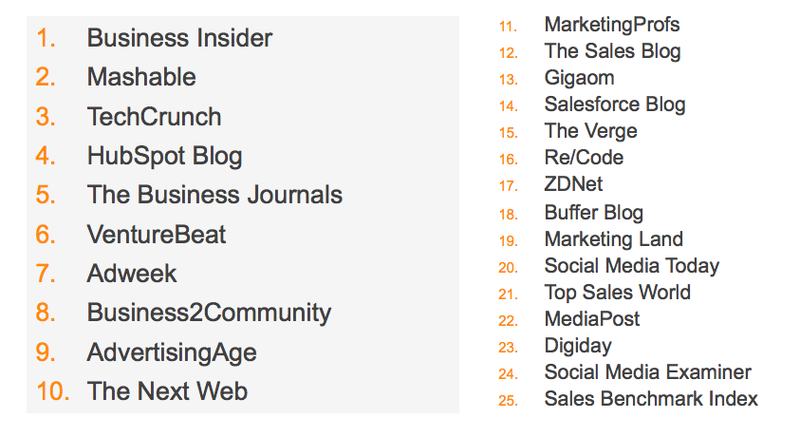 Sales leaders are utilizing social media management tools like Hootsuite (14%) and Buffer (6%) to grow their presence. 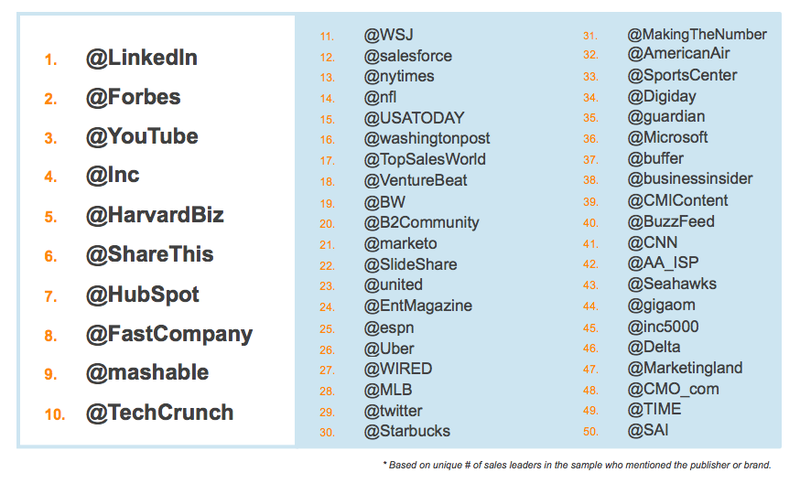 YouTube and LinkedIn are the top most shared social media content sources. 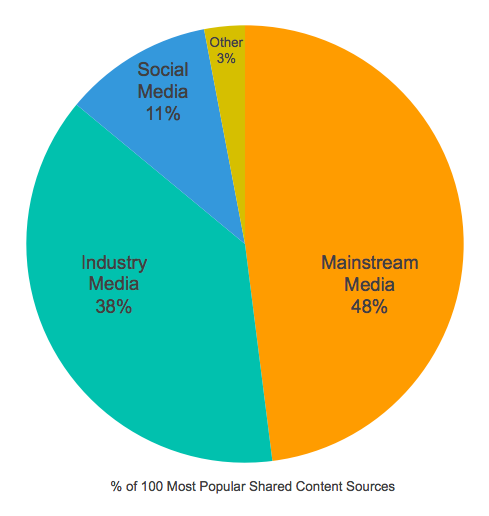 Mainstream media (48%) content was shared most often. Posts that are shared include those that are news, business, and strategy-focused. They typically cover business and technology trends. 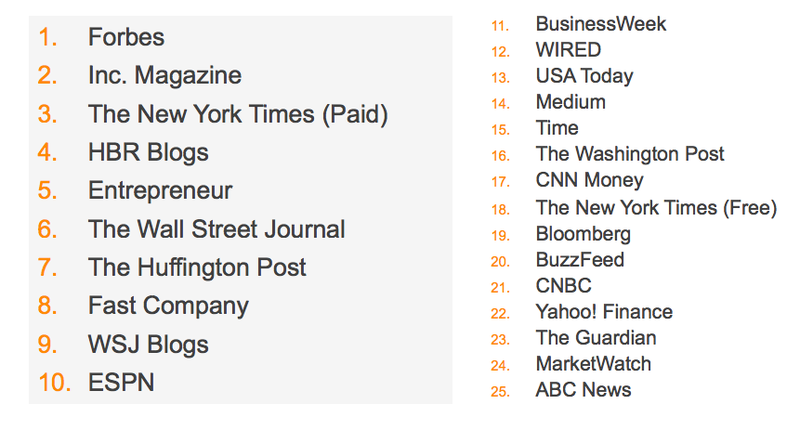 Industry media (38%) content was the second most shared and includes content from sales and marketing thought leaders. This content is valuable in interacting with other sales leaders, prospects, and current customers. Knowing the Twitter habits of sales reps can give your team insights they can use to improve their own social media strategies. Social media is all about being part of the conversation, so now that you know where your peers are hanging out and what content they are reading and sharing, you can mimic their behavior and tailor it to fit your needs. Networking is nothing if not a means to learn from others just like you. Learn more about social prospecting by clicking on the link below!